Online bookmaker Sportingbet has joined with social game developer Plumbee to enter the real-money social gaming market. The companies have created a joint venture known as ‘Bonza Gaming’ which will combine Plumbee’s social gaming experience with Sportingbet’s gambling platform. Rick Brownlow is leading the venture; he said that it “sees the beginning of a new era of gaming. 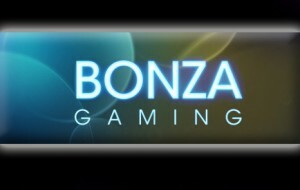 Bonza Gaming will offer players a casino, poker and bingo. Andy McIver, CEO of Sportingbet said that they were “keen to create a separate entity to focus on creating a new product and new marketing techniques aiming squarely at the social environment” and to this end he thinks that Plumbee is “the perfect fit”.